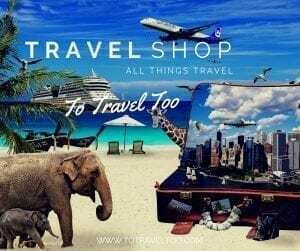 40 Have you any travel fears that would prevent you from travelling? “My one fear would be some kind of incapacitating health issue that would lay me up for a while, such as a pulled hamstring, a fall accompanied by a broken bone, or anything requiring major surgery and recuperation. I believe that Ma Nature and Global Warming might be a factor that keeps us all from travelling in 2017. There will continue to be weather extremes all over the world. Earthquakes, hurricanes, volcanoes, flooding, temperature extremes dominated the news in 2016 and expert predicts that more of the same can be expected. I hope that the experts are wrong. Be nice, Mama Nature! “There is nothing to prevent us from travel. The biggest mistake we see happening as people age is that they stop doing those things that inspire them because they either think (or they are told) they “couldn’t” or “shouldn’t”. Now saying that, there is something that I avoid. It’s probably not politically correct to be discussing it. Let me just say that there are certain European cities that I will no longer do. We have been accosted, almost mugged, had our leased car broken into, and generally, the demographic changes are causing real problems. When we travel we like to do our own thing, rather than bus tours, cruises, etc., so we put ourselves out there as you no doubt do. Life is too short though to play it “too safe”. 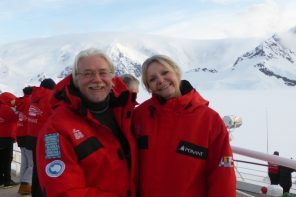 “We have been to 100 countries now and were chosen are one of the Top Boomer Travel Bloggers. We believe our world is a wonderful beautiful place and people all over the world are generous, kind, and loving. One fear we have is not having time in our lives to experience everything. 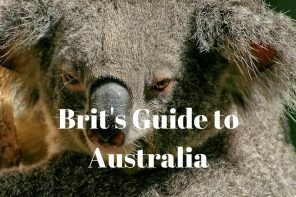 “Since our lifestyle is one of continuous travel, and has been since 1991, in most cases if something fearful were to arise, we would simply adjust or move to a different country. Would that fear be something such as a local political uprising, a Zika breakout, or a major natural disaster, in most cases we would see precursors before the actual event would unfold. It’s always good to have a Plan B. 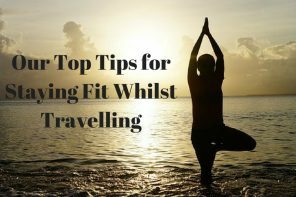 “Travel Fears: We have no fears that will keep us from travelling the world, we are concerned that we maintain our health and fitness to continue our travel adventures worldwide”. But, of course, there are things that would prevent us from travelling. Not that we would be afraid of travelling, but we would be afraid of something that might happen at home that would keep us there, such as the death or illness of one of our remaining parents. Have you any travel fears that would prevent you from travelling? We would love to hear from you and please feel free to share this with your friends and families as well. Interesting comments. 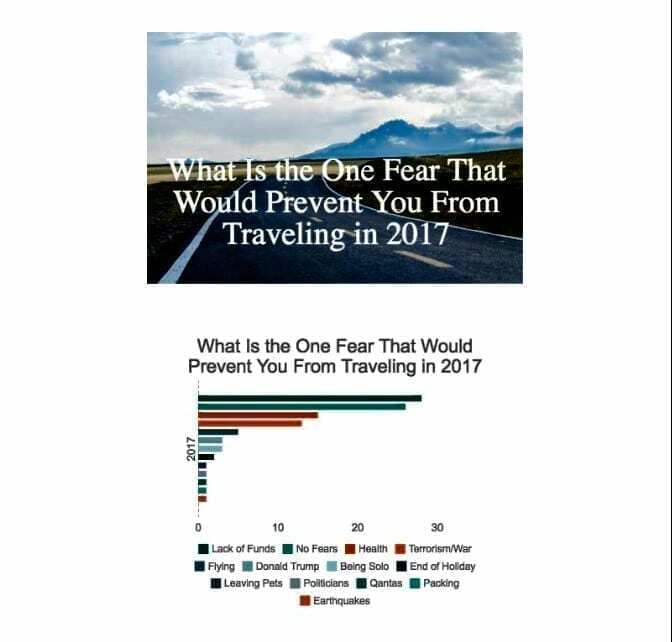 Of course most of the blogger respondents are experienced travelers and so they know that the world is not nearly the dangerous place that the media makes it out to be. Yes it was interesting the feedback from the 100 plus respondents via the [email protected] was No.1 Lack of funds No.2 No Fear N0.3 Health. So we certainly have an opportunity to help folks understand that lack of funds is not necessarily an impediment or fear to travel. As you know you have overcome this and managed to travel on a defined budget and also to allow $$ to flow in. Thanks for participating. Thanks so much for including me in this roundup. I was absolutely delighted to read that those of us who travel all the time have no fear of doing so. It reinforces the message that I constantly convey – travel is not a dangerous activity. Totally agree Barbara – hope to catch up one day with you on the road somewhere! Happy travels! Nice post guys! Well, we are a few years shy of boomers – but we have some of the same fears here – Health is a big one for us – not being mobile/major ailment – but we have now lost our healthcare and are buying expat insurance – so that allows us to get any big health issues taken care where ever we are. Sad to see Trump hit your list! Thanks for the comments. We were also sad to see Trump and our national carrier Qantas hit the list as well! Oh well! What can you say! At least they were truthful! We will keep on travelling as long as our health is good but we wont let any fears stop us!. Enjoy India looks amazing. The only thing that would stop me from traveling in 2017 would be a family member being terminally ill. Until, they couldn’t travel, I would make sure they got to places they wanted to go. It may involve long distance travel or close to home day trips but it will be travel. Glad to see the positiveness in your response! Thanks for your comment! Thanks for your comments Sue. Great comment about travelling in small group tours. Many seem to be shying away from international travel given all the attention around terrorism. 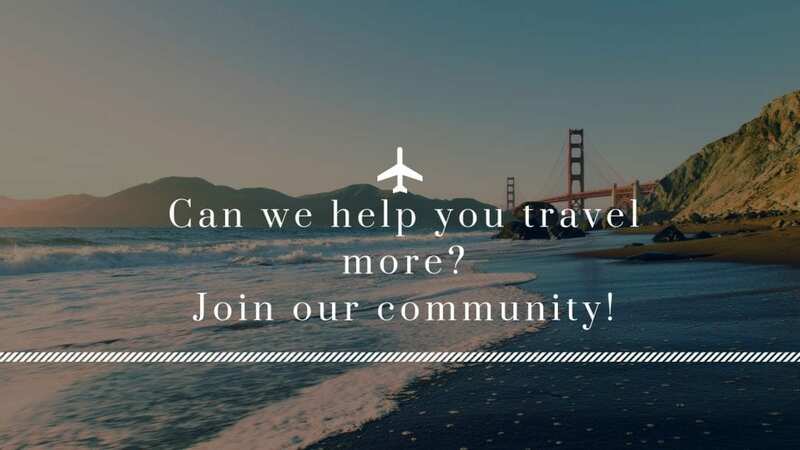 We stick to overseas destinations that are deemed safe by the State Department, but otherwise we continue travel abroad. There was a terror incident when we were in London a couple of weeks ago but I assure you the millions of citizens and travels went about their work and travel undeterred. Yes, we just have to carry on as normal and not let the terrorists know that we are afraid. Sad but real part of aging is most of us get less adventurous and more anxious and concerned about our health as we age. How is that fair? Didn’t we work all our lives to now play? Well there is lots to do. But my advice is do it soon if you can swing it. Great advice. Our tag line is ‘chase time not money’.